Data from the second 'black box' flight recorder belonging to the Germanwings plane that crashed in the French Alps confirms that the co-pilot acted deliberately, investigators say. 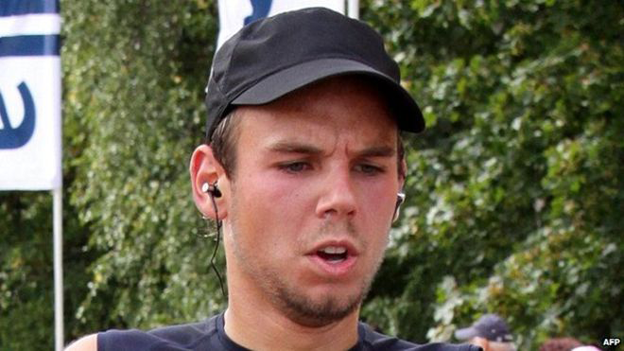 The French BEA crash investigation agency said Andreas Lubitz repeatedly accelerated the plane's descent. The second flight recorder from the plane was recovered on Thursday. All 150 people on board the flight from Barcelona to Duesseldorf were killed.